What happens when you get the design team, together with the solutions team, together with the support team, together with the content team, together with the platform team? 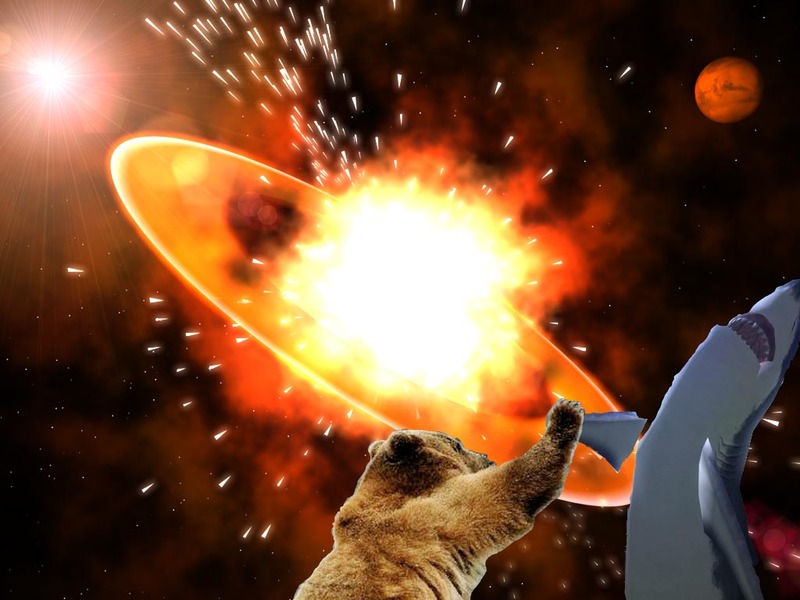 Something as awesome as a shark high-fiving a bear during an explosion in space! We love a good LMS at Unicorn Training. It’s one of our things. This new release of SkillsServe (1.7) will see a brand new UI for the Assessment System, followed by an all improved UI for cherry-picking questions from a potentially huge number of question banks. The Registration Wizard has been re-written from scratch and has been filled in with as many options as we could think of so that all our clients are covered, and so has our Job Role System so you can now create online, assign, remove, archive, version, print, and anything in between. And now that SkillsServe has gone multi-tenancy, we’ve also added multi-URL and a dedicated Theming area. And last but not least, we’ve also added a few new things to the Events Management System such as the highly-requested Outlook integration and eBriefing Synchronisation. SkillsServe has received a lot of attention from the industry everywhere and there’s been a huge range of fab feedback pouring in! Not only should our competitors be a tiny bit jealous about what we’ve been up to - ;) - given how committed we are to deliver a better SkillsServe with every single release, I wouldn’t be surprised if this was a regular thing. If you don’t believe me, wait until you see what SkillsServe has waiting for us. You may pick up your jaw from the floor now. Unicorn FTW!